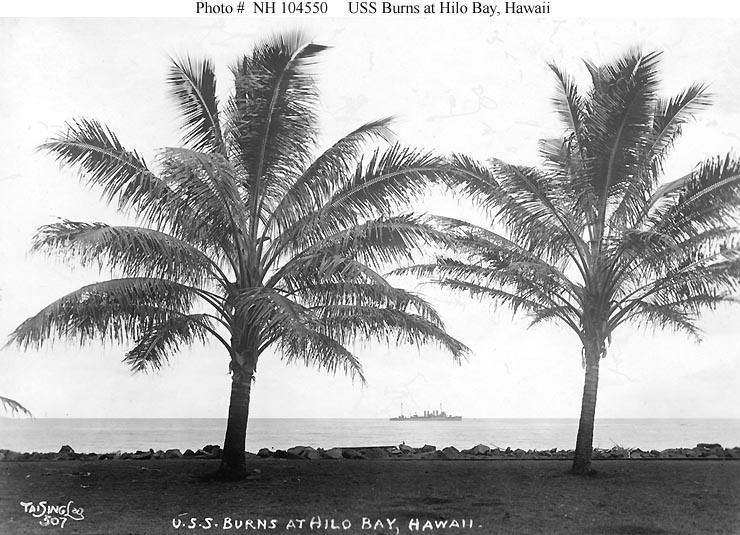 Hilo (155.082W 19.731N) was the chief port and city of Hawaii Island in 1941. It is located on the wet windward side of the island, where the trade winds bring in moisture off the ocean, and sugar cane and exotic orchids are grown in the area. General Lyman Field was nearby. The port was shelled by a Japanese submarine on the night of 30-31 December 1941, but little damage was inflicted. After Camp Tarawa was established on Hawaii, the port of Hilo was used for Marine training exercises.